My family is a household rooted in Christian beliefs and faith. I believe it's important to teach children at an early age the core values and beliefs that revolve around Christianity. Giving them the tools helps them to grow and mature in a religion of love, mercy, and grace. 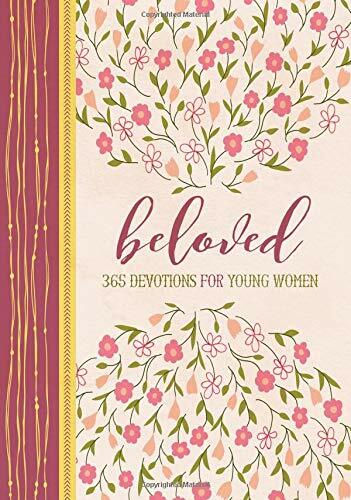 Beloved: 365 Devotions for Young Women is a wonderful resource to get ladies interested, and keep them interested, in the life applications of God's word. 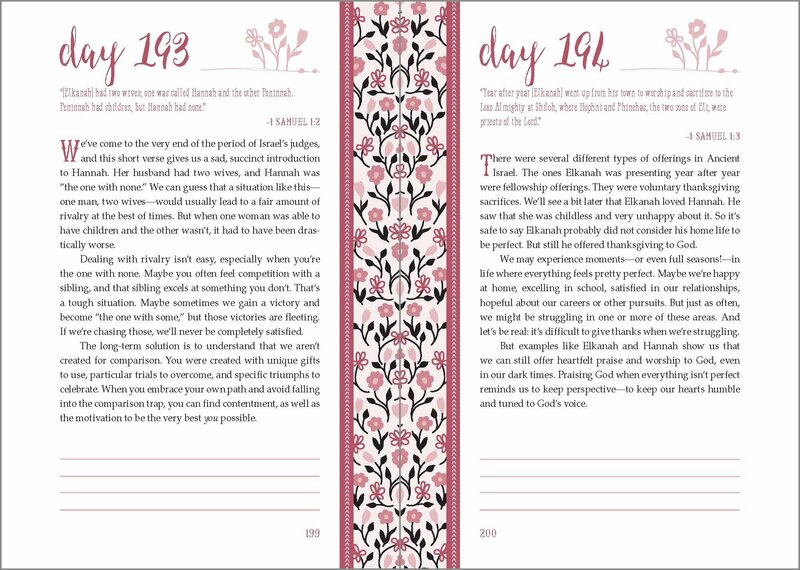 This devotional covers the stories of several women in the Bible, highlighting both their heartaches and their high points. It is meant to be read a day at a time, and it covers an entire year. Each day has a scripture and where it can be found in the Bible. Then, of course, there's a devotional. Along with that are lined spaces to write down your own thoughts and feelings. A red ribbon marker keeps the page of where you're at. 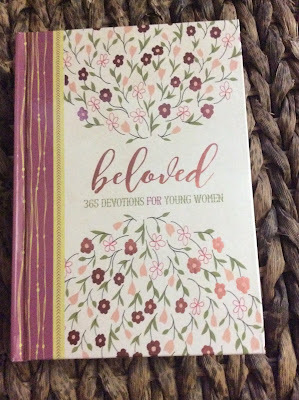 Beloved: 365 Devotions for Young Women is eye-opening and allows young women to look more into their own heart towards God. The daily devotions help to understand the Bible more clearly and learn how to apply it in everyday life. It helps young women tackle the issues they're facing, while learning how precious they are to God! One person will win a Beloved: 365 Devotions for Young Women. My mother would love this and I would like to win this book and gift it to her. My momma would love this!! It's a beautiful book. I would give it to my mom. She's such a giving person, who deserve it. I want this for my daughter in law. I'd give this to my oldest daughter. I would give it to my niece who would like this and goes to church. Thanks so much. This is actually on my shopping list. A new devotional book for my daughter that is! My mother always gave me a new one for Christmas, now I give her a new one every year! I'd like to win this as a gift for my son's girlfriend. I would like to win this for one of my daughters.